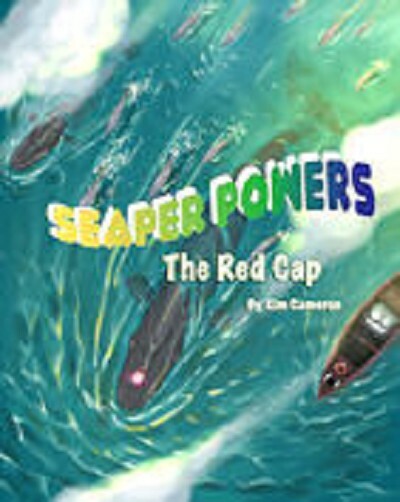 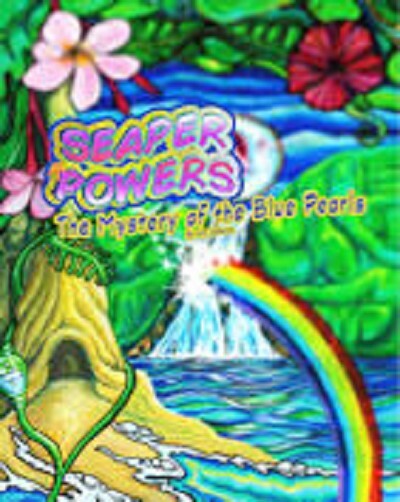 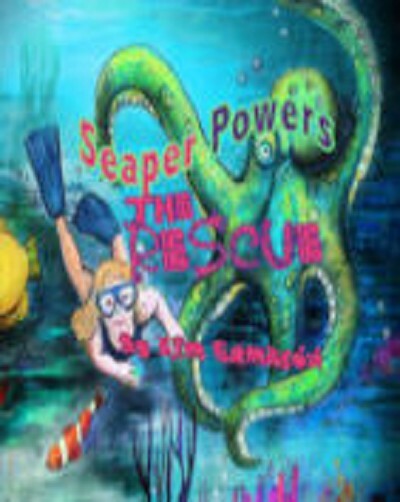 This is the fifth book in the adventure series “Seaper Powers.” The Red Cap is the Latest Seaper Powers adventure. 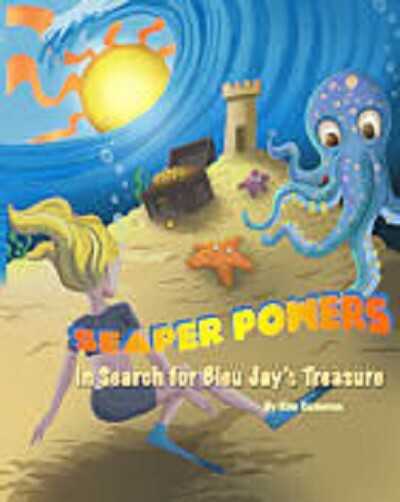 Journey back in time to Nantucket in the early 1800s, when majestic whales faced danger from whale hunters who roamed the Atlantic. 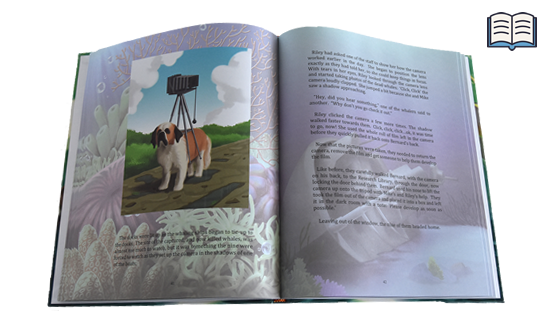 Luckily, a little boy named Mike, is on a mission to save the whales and protect the ocean. 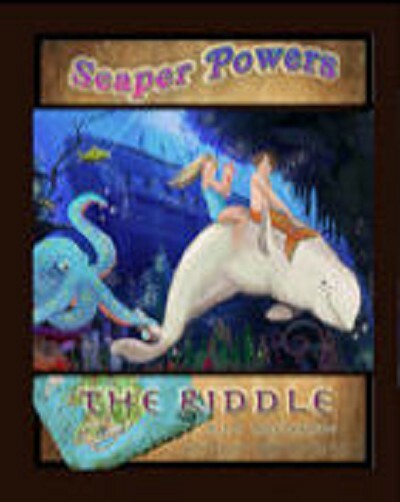 With help from his friends, a jellyfish, ten cats, a friendly St. Bernard, and his time travel powers, can Mike come to the rescue?